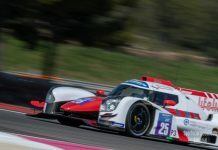 Graff Racing, who ran the second G-Drive sponsored LMP2 in the European Le Mans Series in 2018, has announced a downsized LMP2 effort for 2019 but an expanded LMP3 program. 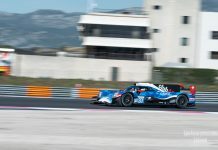 The French team will again run an Oreca 07 Gibson for it’s returning 2018 drivers, Alexandre Cougnaud, Tristan Gommendy and Jonathan Hirschi. 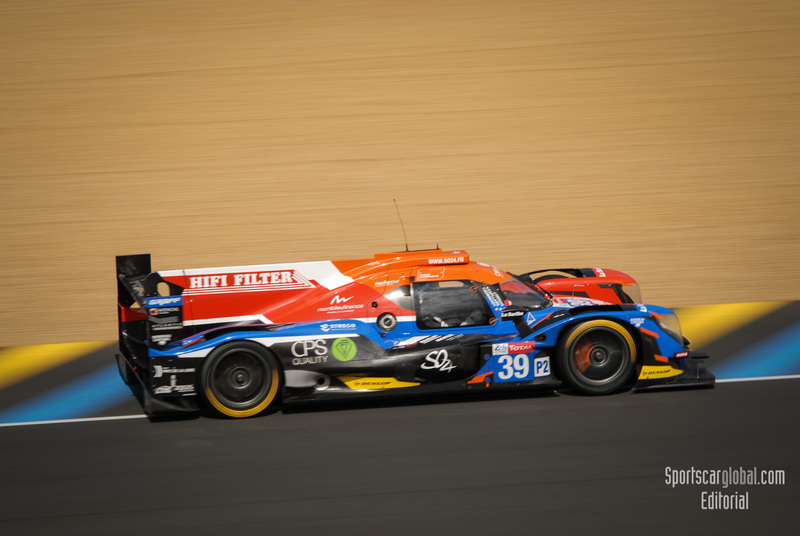 As the team announced in January, it has submitted two applications for the 24 Hours of Le Mans, one as Graf and another as Graff-SO24 – the team headed by Vincent Capillaire. 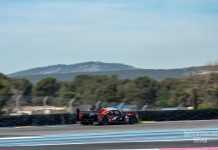 The team will run seven LMP3 chassis in 2019, one in the ELMS, two in the Michelin Le Mans Cup (MLMC) and four in the new Ultimate Cup Series. 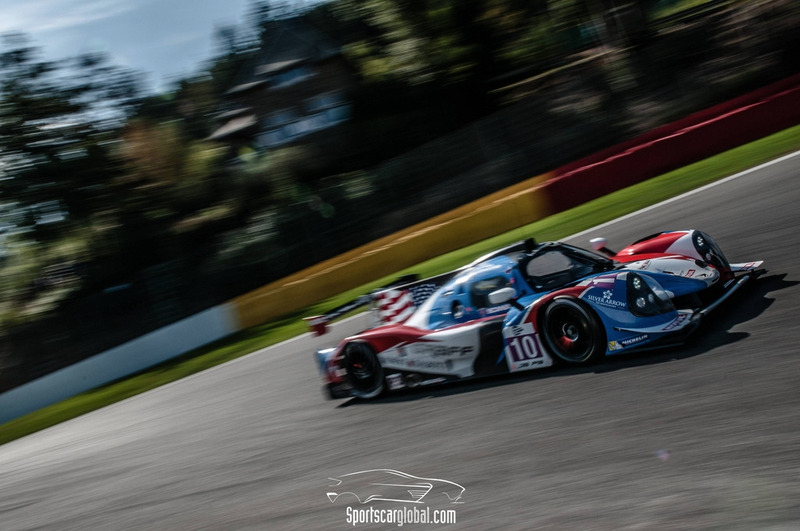 For the ELMS the team will enter a Norma M30 Nissan under a Swiss license as ‘Realteam’, with Swiss drivers David Droux and Esteban Garcia sharing the wheel. 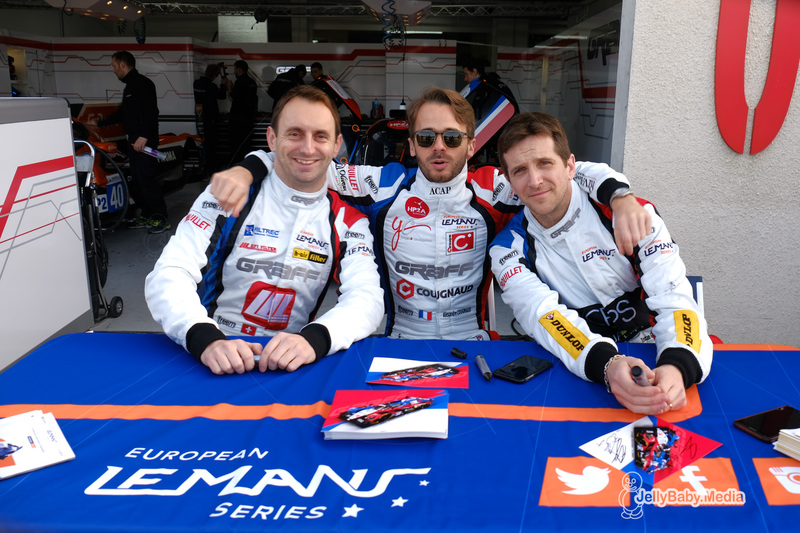 The MLMC sees the team running a pair of Norma M30s for Eric and Adrien Trouillet, and Nicolas Schatz and Adrien Chila. Finally, it will run four LMP3 cars – two Normas and a pair of Ligier JS P3 Nissans – in the new Ultimate Cup Series. Eric Trouillet and Luis San Juan will pilot the first Norma, Sébastien Page and Esteban Garcia the second again under the ‘Realteam’ banner. The crews for the Ligiers will be the subject of a further announcement. Next articleFIA WEC: ByKolles To Miss Sebring, Perhaps More ….